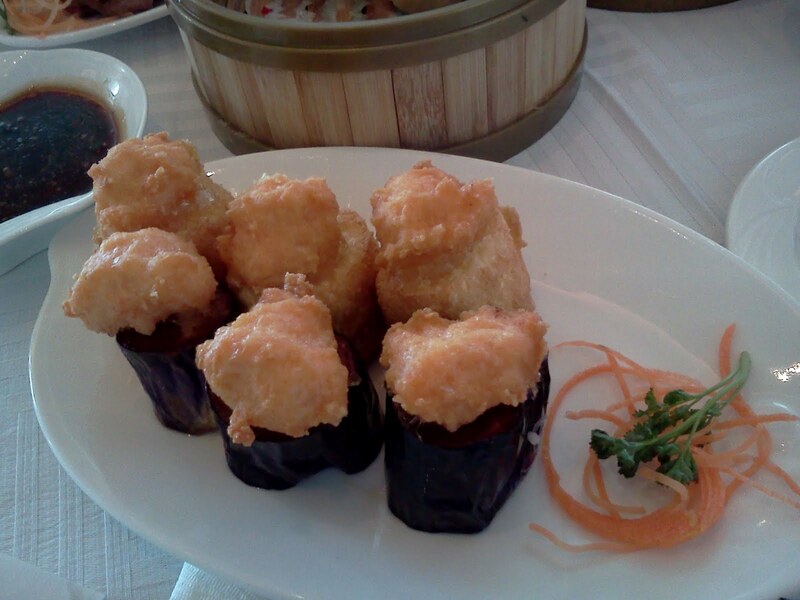 Le Cristal Chinois is a pretty new Chinese restaurant that just opened up in Montreal. Their website doesn't really reflect how the place looks like at all, so I took a picture to show you how it really looks inside. 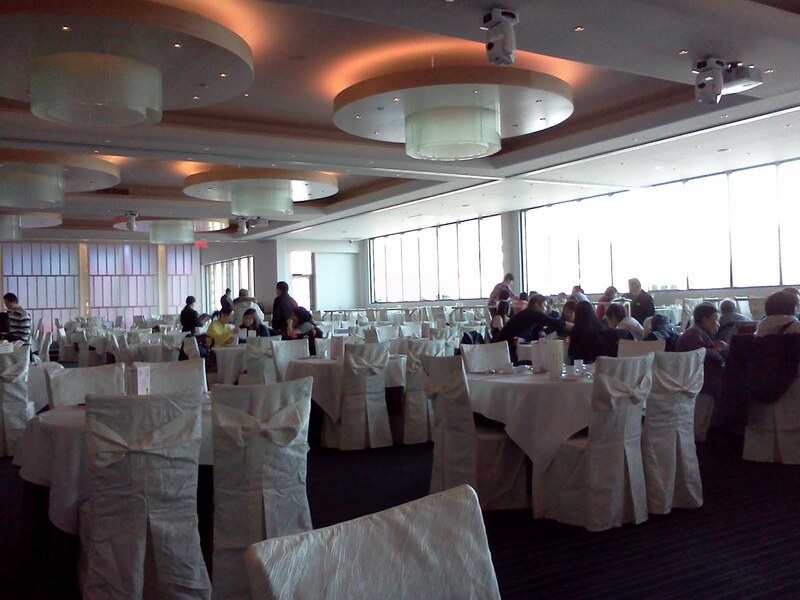 It's a little more upscale than most Chinese restaurants in Montreal which is nice for a change. Mostly white decor with large windows, and a bit of a view since you are on the sixth floor (which is accessible only by elevator I believe). 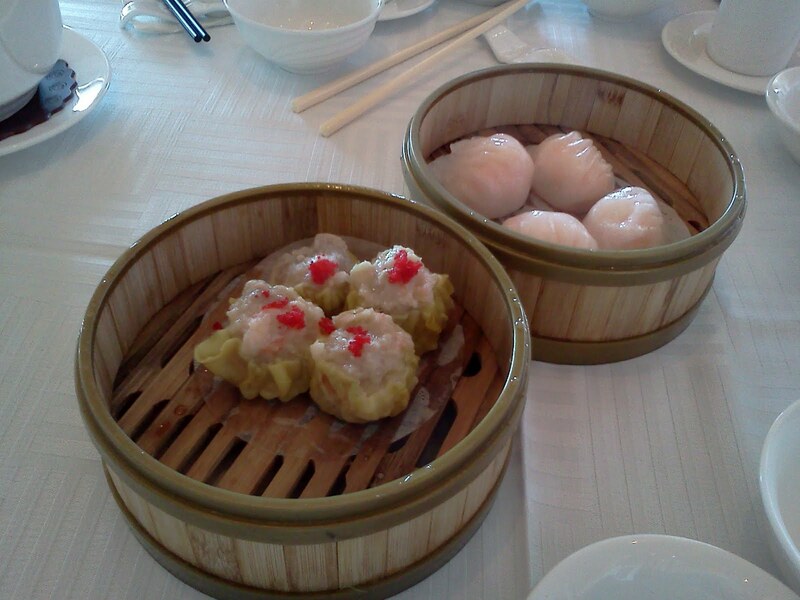 I tried their dim sum only so far, and sure I'd go back to try it again. It is more expensive, but it's also a nicer location than some of the other dim sum options around Chinatown. Added a panoramic photo when I went there for dinner. They had half of the restaurant walled off for some some of party at the time.